Dr. Hammond recently completed a residency in diagnostic imaging at the University of Tennessee. Prior to her residency, she completed both an internship in diagnostic imaging at the Veterinary Imaging Center of San Diego, and a rotating internship in small animal medicine and surgery at the Veterinary Specialty Hospital of San Diego. 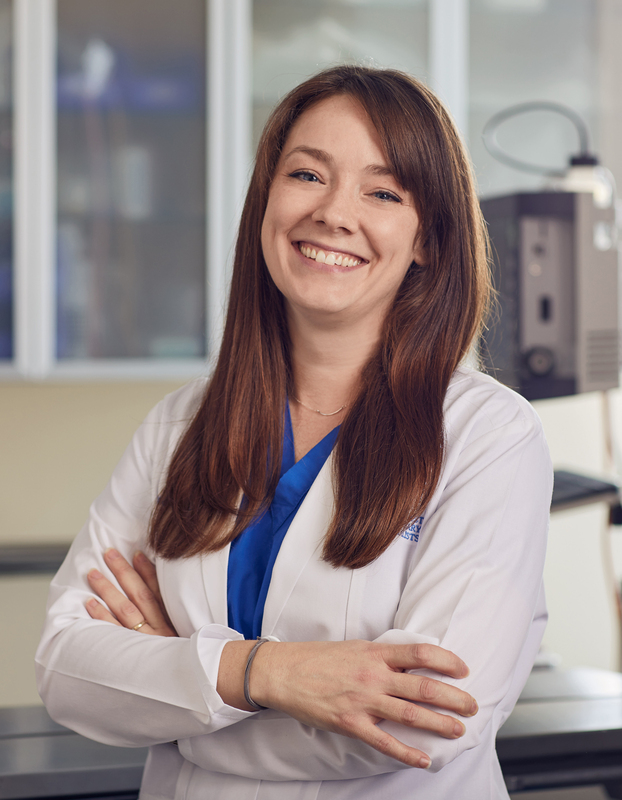 Dr. Hammond earned her doctor of veterinary medicine from Western University of Health Sciences College of Veterinary Medicine in Pomona, California, after obtaining her bachelor’s degree in biology and chemistry at Trinity University in San Antonio, Texas. She became board certified by the American College of Veterinary Radiology in 2015.